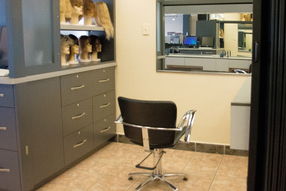 Private rooms are used for wig fitting, styling, and consulting. We provide a safe comfortable space for your intimate selections and treatments. Want to have fun? 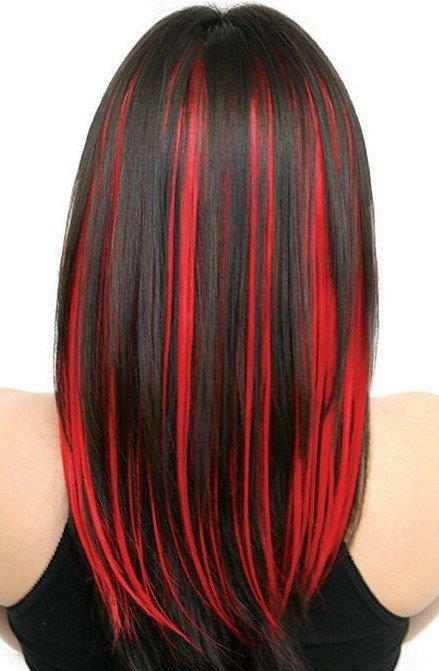 Add color to your hair? 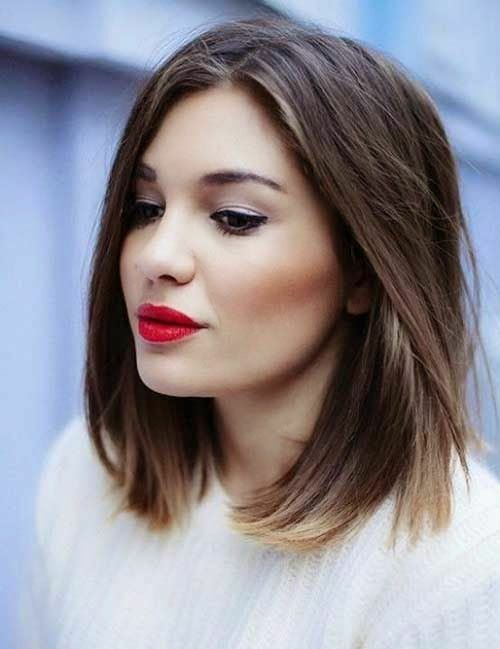 Without using dye? Try Color Slips!